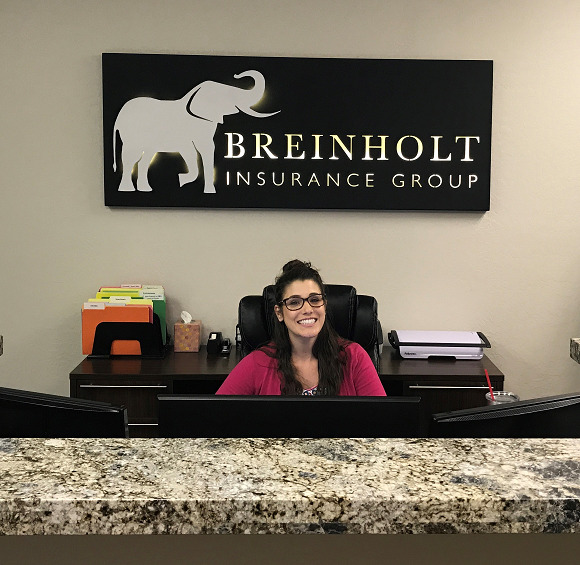 Call Breinholt Insurance Group today to find out what the best catering insurance policies are available for your situation. Our professional staff will guide you through the process of making sure you are covered for anything that might arise in your catering business. Existing customers can call our office for an update, and new customers can call to find out what we have available to fit your catering insurance needs.